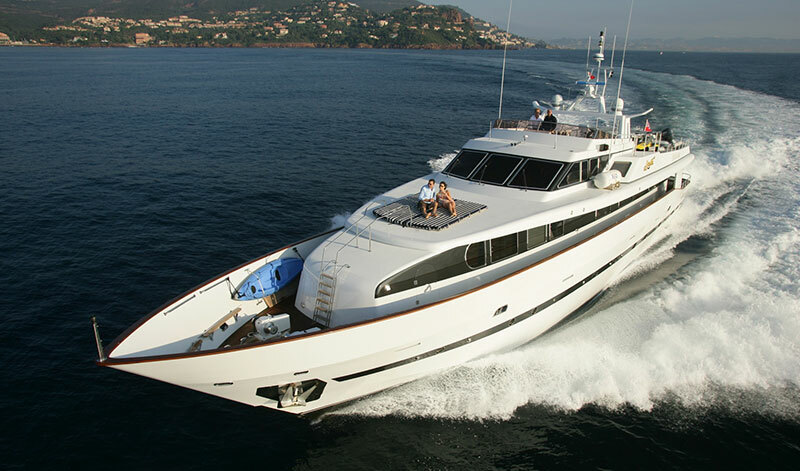 The abolishment of the much discussed and financially punitive 12% matriculation tax on +15 metre commercial charter yachts destined to operate in Spanish waters, finally came into force in October 2013. This was after nearly a decade of vigorous campaigning by the yachting industry, via its various trade associations in Spain and The Balearics. Since then there have been several adjustments to the legislation, and more are expected in future, as maritime lawyers pick over the details on behalf of wealthy clients, and raise various issues. One of the leading independent companies specialising in charter licensing and VAT/Tax issues in Spain, is Network Marine Consultants based in Palma de Mallorca. A commercial charter yacht must be considered the same as any other tourism related business such as a hotel or a restaurant. It must be registered for tax and VAT, fully safety certified, and commercially seaworthy with appropriate flag state approvals all documented. Manning certificate, adequate vessel and crew insurance, and acceptable crew qualifications must be in place. The yacht must be from EU state. The question of tax/VAT compliance is partially devolved to the various regional governments in Spain, so interpretation can differ. For example: Do not assume that an exemption allowed under a Catalan charter license will be accepted in The Balearics. *Double taxation rules can apply if inter EU agreements are in place. But be aware that offshore (tax haven) flagged yachts may not be applicable. As an example the Isle of Man will not be accepted as EU territory as it stands now. Discussions are on going, but for now these offshore flags are not permitted. Presently there is a ‘theoretical’ grace period during which its beneficial owner could use the charter yacht. But Network advised that this is fraught with pitfalls, and too risky now, so to await more clarification. Apparently lawyers and government are re looking at the whole legislation regarding use by the beneficial owner, which has more attractive and unambiguous elements in some other Mediterranean countries. 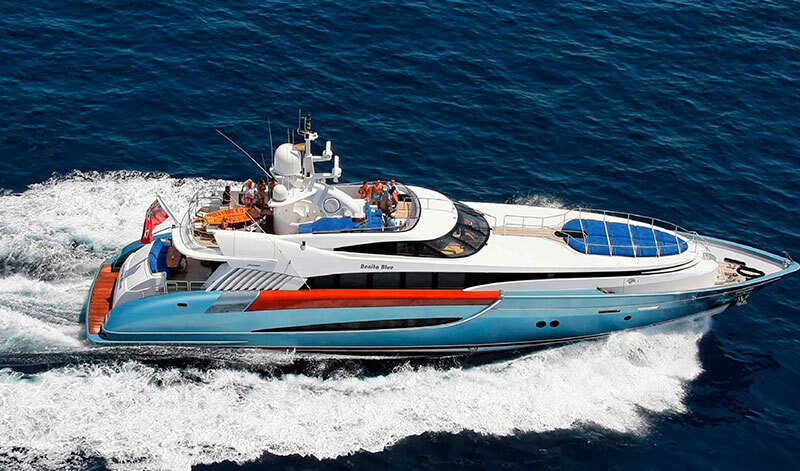 As for private leisure yachts that are not commercially chartering, which are to be Spanish registered, the 12% matriculation tax, plus 21% VAT still applies to all boats longer than 8 metres. Its no surprise therefore that according to the latest official figures… 94% of Spanish registered yachts are under 8 metres!